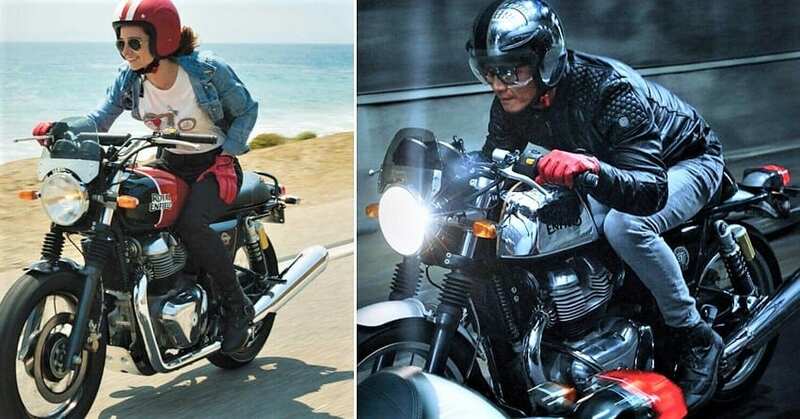 2019 Royal Enfield Price List (ABS Models): Except for the Bullet 350 Standard, Royal Enfield now offers front and rear disc brake on all models, taking their safety promise up by adding 2-channel ABS to the majority of the lineup. The brand was earlier known for unsafe motorcycles with not even adequate braking while now the scenario is completely different as the highest selling RE models are equipped with dual channel ABS for reducing the chances of wheel-lockup in case of braking on certain types of surfaces. 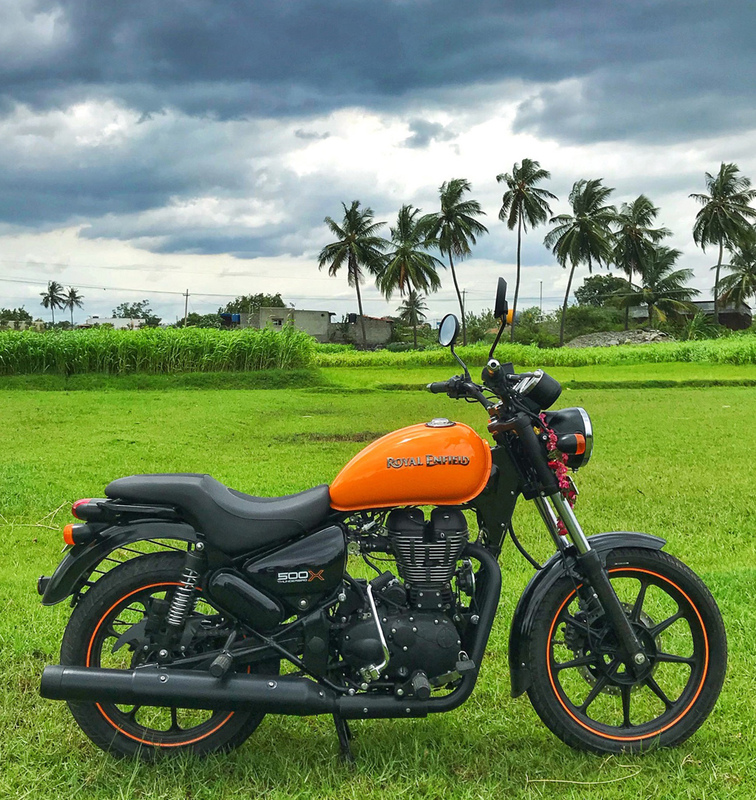 Royal Enfield retails the 650cc twins for INR 2.50 lakh (INT 650) and INR 2.65 lakh (CGT 650) in the country while the most affordable motorcycle here is Bullet 350 with a single disc and 1-channel ABS available for INR 1.21 lakh. The Bullet 350 ES is equipped with dual disc brakes and 1-channel ABS and it is available with an ex-showroom price tag of INR 1.35 lakh. 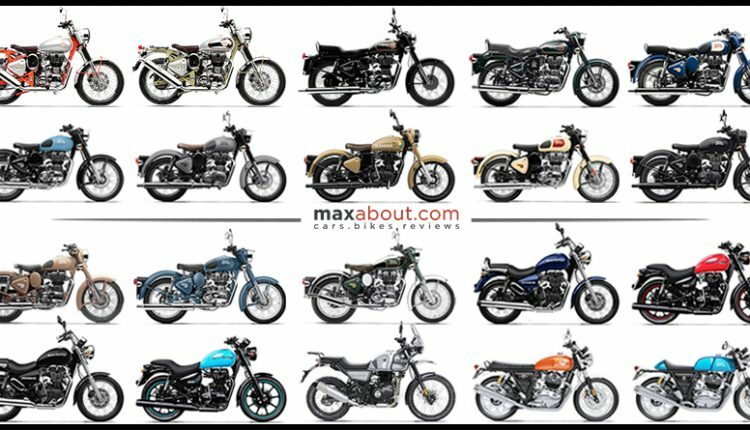 Except for the Bullet 350 series, the entire Royal Enfield lineup now comes with 2-channel ABS as standard. 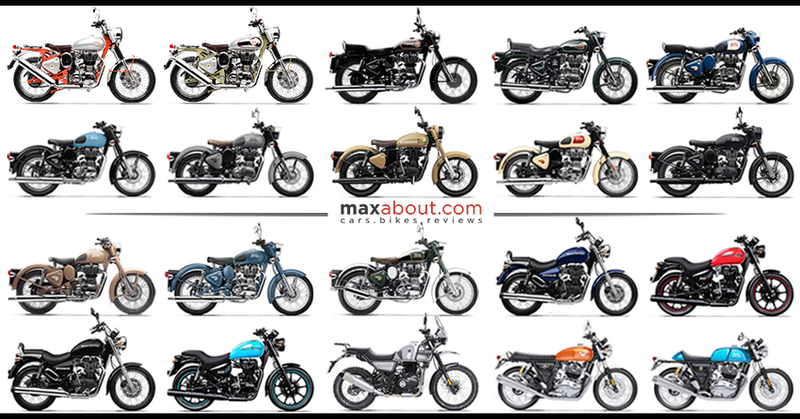 Here is the complete price list for 2019 Royal Enfield motorcycles you can buy in India.